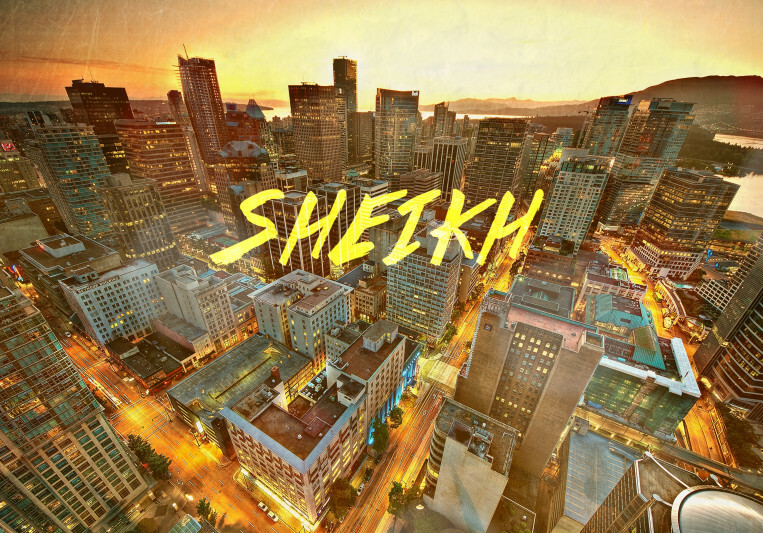 Sheikh is a Producer/Mixing Engineer who has recent graduate of Nimbus School of Recording Arts & Media (founded by Bob Ezrin & GGGarth Richardson). He has studied through the Beats and Urban Music Production Program (BUMP) for one year. In that year, He has learned many mixing techniques from some of Vancouver's best engineers. He studied engineering 100 for 4 months, Production 100 for 4 months and Beats and Urban Music for 4 months. This education has made him a much better engineer and helps him mix towards the client's vision of the record. 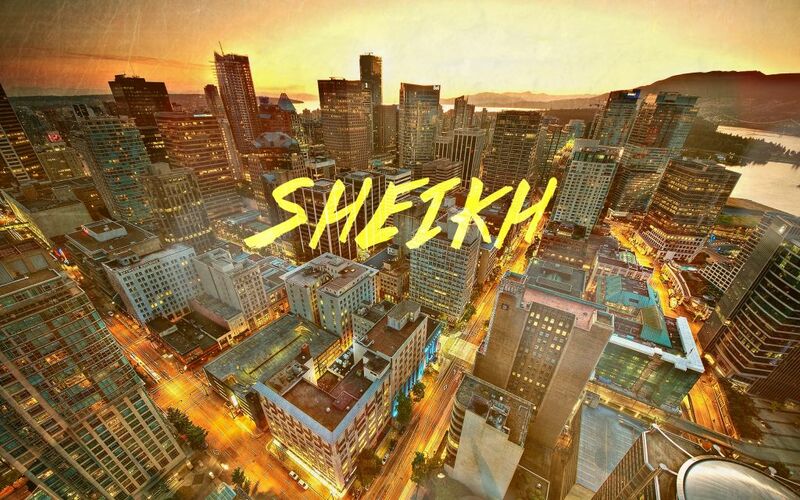 Sheikh is looking for gaining credibility and experience in the music industry step by step. A: There was a project where I used two samples and made a beat out of it (drums and what not) then asked a friend and classmate of min to play guitar over it and we worked out a common vision on what roll the guitar should play in the beat. A: Digital. Analog is quite costly, Im not at that stage where I have the finances to invest in such expensive gear. Though I am looking into purchasing an interface, hardware EQ's and Compressors. Also, digital is music faster and if you add that with analog gear, then you get the best of both worlds. A: That loudness equals better. It does not. A: What's the feeling your going for this record? What's your budget? Is there a deadline? Can you tell me anything else you think I need to know? A: Give me the most detail you can about the record so I can bet mix it to your vision! A: When mixing, I usually turn all the faders down and start levelling with sections of the record, usually intro first, then ill automate and mix as I go along the record. A: Dr Dre, Kayne West, Eminem, Kendrick Lamar, J Cole, Drake, Jay-Z, Sir Nolan, Taylor Swift, Selena Gomez, Ariana Grande and more.